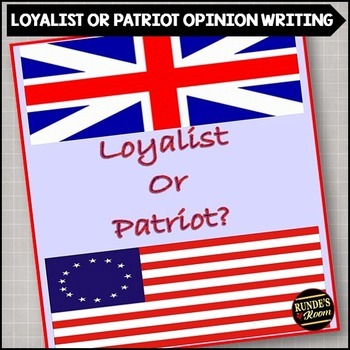 Tea Party DebateAre you a Loyalist or a Patriot? ?Use the links below to help you research for your persuasive essay. Join Lewis & Clark on their adventure!